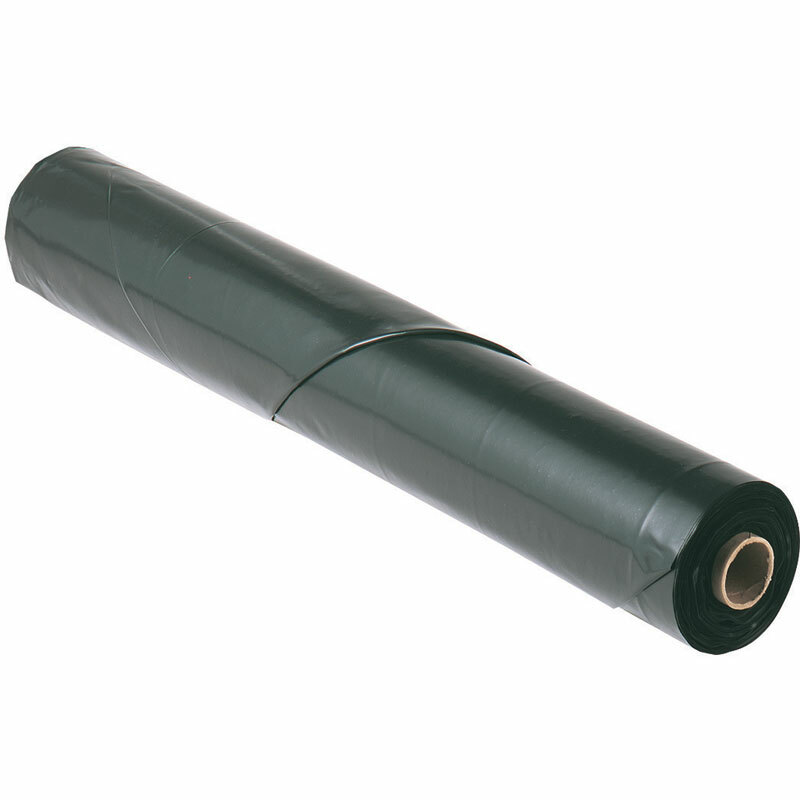 Black Polyethylene Plastic Sheeting Tarp - 12' x 100' - 6 Mil. 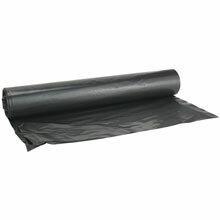 Black Polyethylene Plastic Sheeting Tarp - 12' x 50' - 4 Mil. 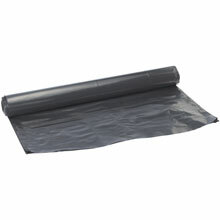 Black Polyethylene Plastic Sheeting Tarp - 12' x 100' - 4 Mil. 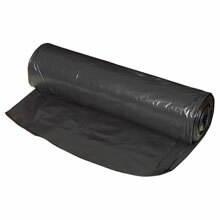 Black Polyethylene Plastic Sheeting Tarp - 24' x 100' - 6 Mil. A fantastic solution for decorating your haunted house for halloween! Use alongside our Halloween Lights & Decorations to make your haunted house the talk of the town!